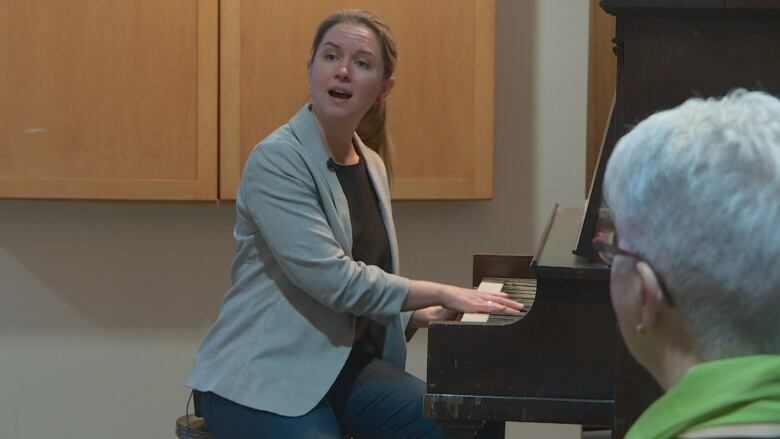 Shona Pottinger sits at a piano, leading a group through vocal exercises, before beginning an enthusiastic rendition of Side by Side — it's Thursday afternoon, and the Treble Tremors are in session. Shona Pottinger sits at a piano, leading a group through vocal exercises, before beginning an enthusiastic rendition of the classic song Side by Side — it's Thursday afternoon, and the Treble Tremors are in session. 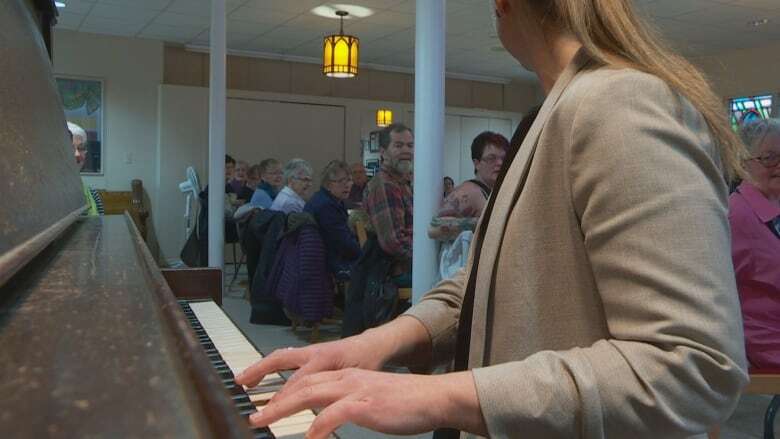 The music group that meets weekly in Charlottetown offers a chance to sing and have fun, but it also has a more practical purpose — music therapy, for those living with Parkinson's disease. "We're not trying to put a performance together for the Confederation Centre. We are doing this for physical benefits, for emotional benefits," said Pottinger, who is a certified music therapist. Pottinger has been leading the Treble Tremors singing group, organized by the Parkinson Canada P.E.I. chapter, since 2016. Pottinger says singing can have a number of benefits for people living with Parkinson's, including improving speech. "Part of the disease of Parkinson's is that neurotransmitters start to die off. So that kind of causes an interruption in signals being sent from the brain through to the body," Pottinger said. "So using music, which is going again, through your auditory system, we're able to reach the brain, and send signals that way." 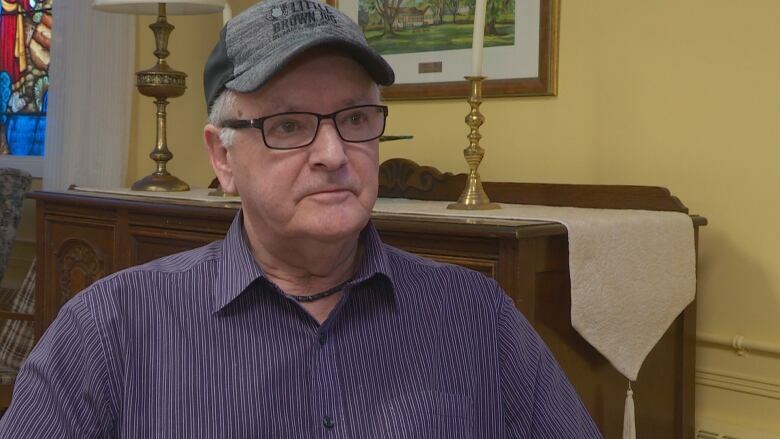 Earl Power joined the singing group after being diagnosed with Parkinson's in early 2017, and has noticed how the therapy has strengthened his voice. "My friends were telling me that at first my voice was getting very weak, and then now they tell me my voice has gotten a lot better, so it's great," Power said. Since the group started in the fall of 2016, it has grown to about 15 people. Pottinger also started leading a group in Summerside just over a year ago. While some may be nervous to join the group at first, those involved say it's a welcoming experience, and they're soon singing loudly and proudly. "We have a number of people who said 'oh I can't sing. There's no sense, I'm not going to be bothered coming,'" said Irene Doyle, chair of the Parkinson Canada chapter. "I said 'it's not about singing, it really is about exercising.' And it's amazing … now those people are singing, not only in tune, but also they're keeping the rhythm." After several years of leading the group, Pottinger says it's clear the benefits go far beyond just helping people with speech and mobility. "They've also seen a lot of emotional side-effects. Coming together as a group every week, and being in that supportive environment, has helped them both mentally and emotionally," Pottinger said. Doyle describes the singing group as a "joyful experience," and hopes more people will give singing a try. "After we're singing for a while, it's just, the spirits [have] been lifted. We really are more joyful and really willing and able to take on whatever task comes." 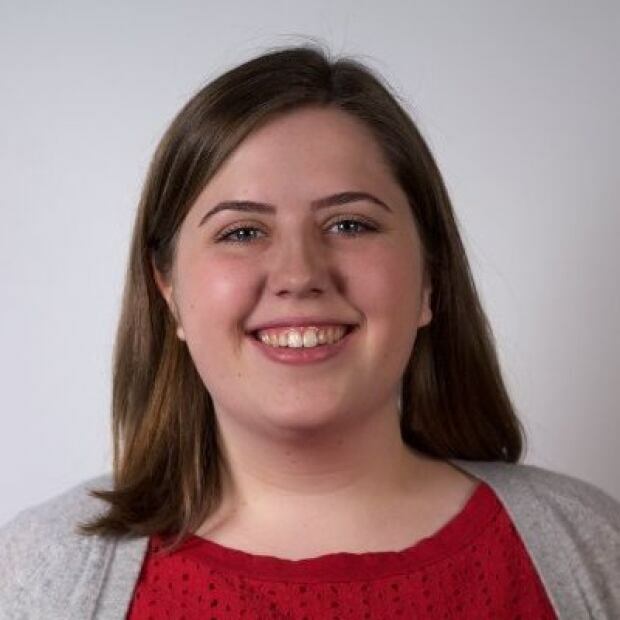 Sarah MacMillan is a journalist with CBC P.E.I.